Pasta and tomato sauce. Errghh merr geeerd. My comfy cosy mega double bed and electric blanket. Did i already say dominos pizza? Remember to enter the iconemesis giveaway to win an iPhone case of your choice! 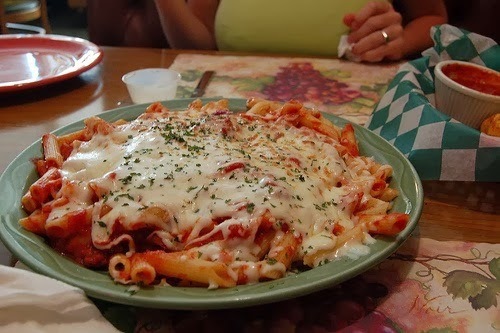 Oh my god that pasta looks delicious!